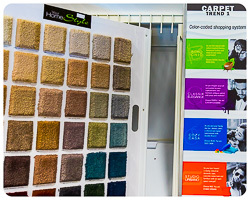 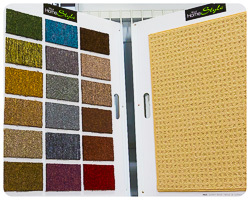 At Wall2Wall Carpet & Flooring, we want to help you create your ideal look and feel by aligning you with the right quality products and installation for your project. 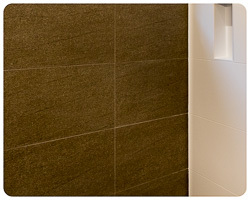 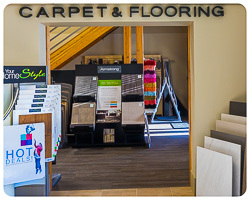 Locally owned and operated, we service the Sea to Sky Corridor with the largest installation team led by our Operations Manager Ed Koop who has more than 28 years experience in flooring. 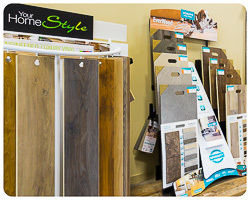 Come visit our design showroom with an extensive selection of Carpet, Carpet Tile, Hardwood, Laminate, Vinyl Plank, Sheet Vinyl, Tile, Cork and More or call us for a free in home consultation and quote. 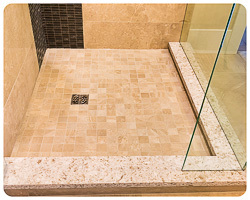 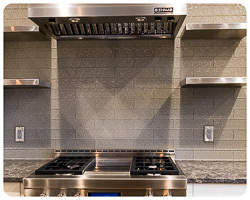 From small renovations to new housing developments, commercial, restoration, no job is too small or too big. 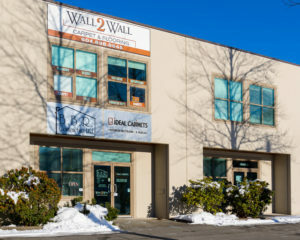 Wall2Wall Carpet & Flooring is the ICC (Insurance Claims Collaborative Inc.) approved flooring partner in the Sea to Sky Corridor. 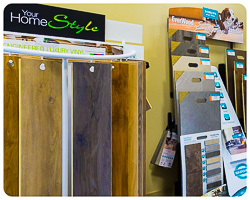 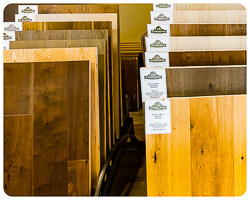 ICC is an independent Canadian national flooring appraisal and replacement service offered to insurance companies.